Spread over 50 million square feet, the sports city is home to a collection of world class sporting facilities. The sports city boasts multiple residential properties throughout its area, from high rise buildings with spectacular views to independent luxury villas, with shopping centers and activities. The Sports City is a spectacular city within a city that offers residents the chance to be a part of a remarkable community. 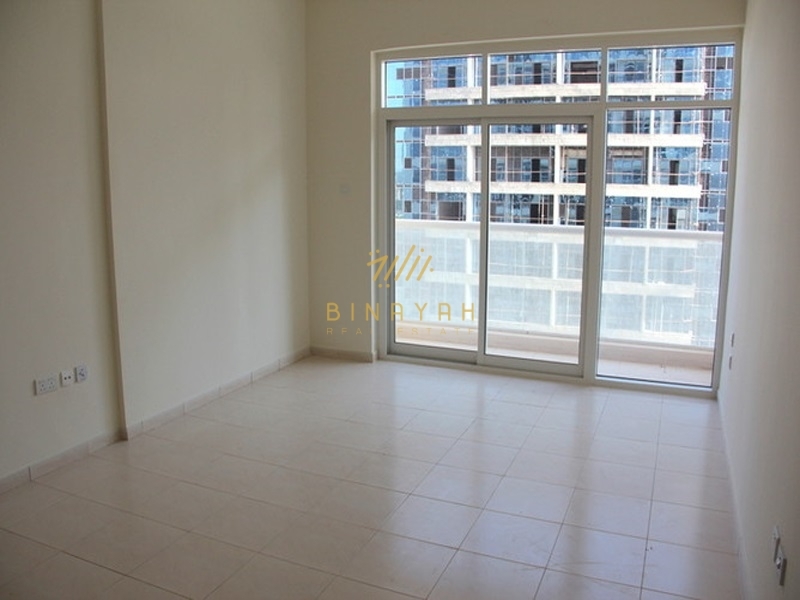 Dubai Sports City Flats or Apartments for Sale and Rent in Dubai, Call Us at 800-BINAYAH.